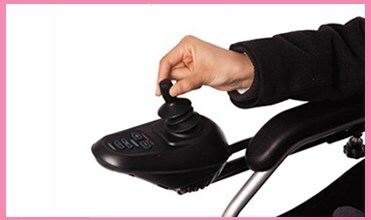 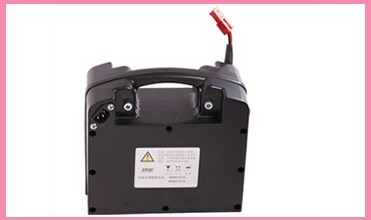 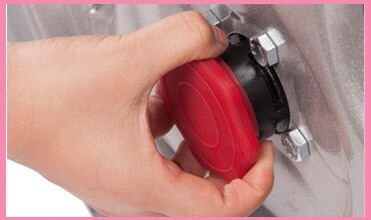 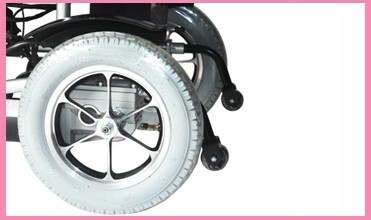 1, Established in 2013, and focus on electric wheelchairs' development and production since beginning. 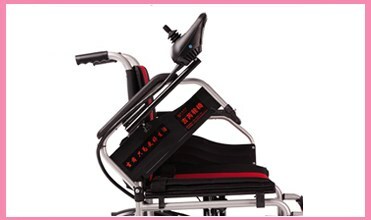 2, Strong R&D team, all our technician have many years experience in electric wheelchair. 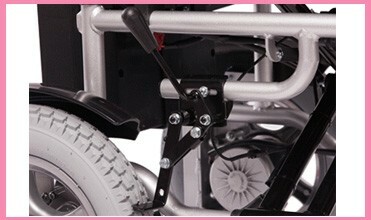 3, Full set of electric wheelchair test report, dozens of domestic patent. 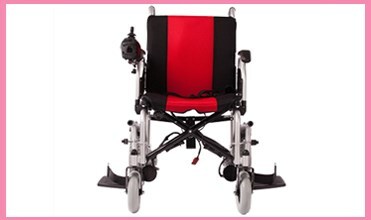 1, We aim at the mid-low class market of electric wheelchair with cheap price. 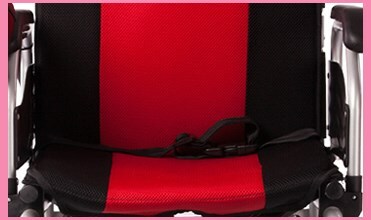 At present, these markets are almost blank, so there is big chance for us. 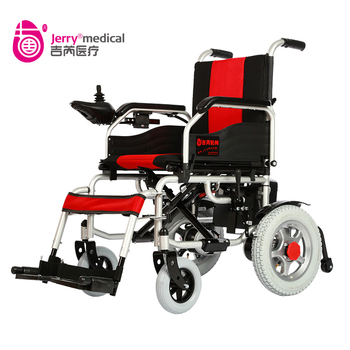 2, Has strong market base, we are the No.1 sale of electric wheelchair in Chinese domestic market.